MP Logistics is a leader in providing trusted services in air and ocean freight, warehousing, distribution, project cargo and inland transportation. With offices located in Ho Chi Minh City, Da Nang, Ha Noi, and Hai Phong, we’ve covered the map to provide a global entry point and local presence for your forwarding and logistics needs. We deliver an array of value added logistic management services and provide customers with solutions for outsourcing various supply chain functions. Our range of services are focused on local expertise and solutions that provide companies a convenient, one-stop Vietnam solution.  Partnerships, Experience, and Local Expertise. Our extensive list of past and current customers tells the story of our relationships with a wide range of companies from around the world. We prefer personal relationships with our customers to gain a better understanding of their needs and ensure satisfaction. 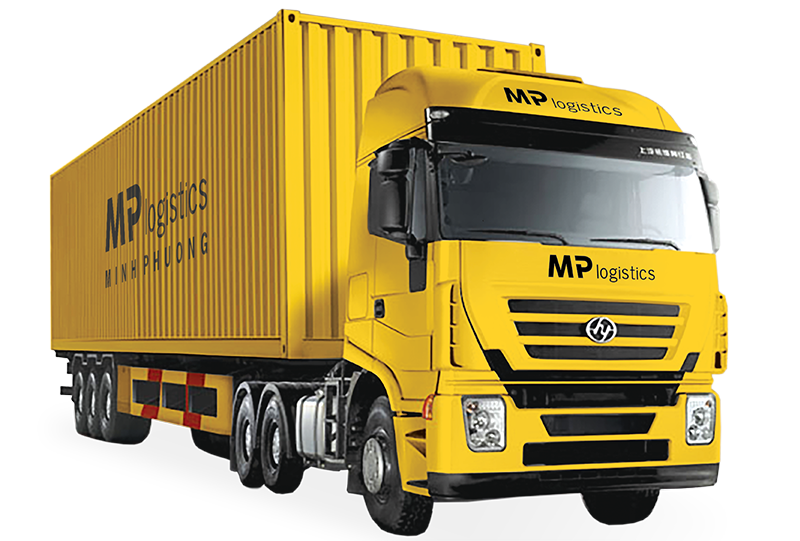 Through the integration of our solution services, MP Logistics provides innovative and value-added total logistics management support throughout Vietnam. Customers benefit from increased flexibility, optimized processing times and further reliability in the supply chain. We are the integral solution to reliable inventory management and bottom line results. MP Logistics is more than a service provider. We differentiate ourselves with the commitment to delivering trusted, quality and innovative solutions. We understand the challenges in today’s global marketplace and recognize the diverse needs of our customers. Through this we provide solutions with the flexibility needed to ensure your business remains competitive.